Kim Kardashian is now officially Mrs Kim West. 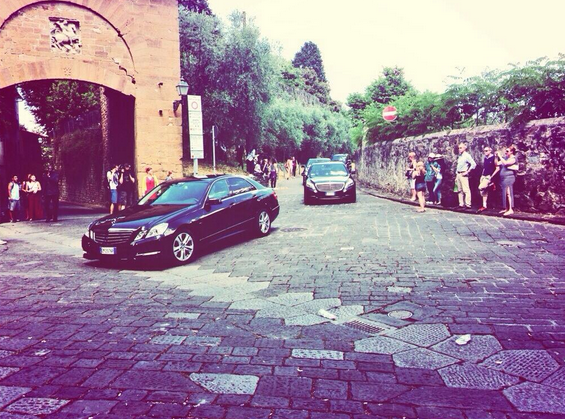 The couple have been officially wed in Florence, Italy in front of family and friends. I am so happy for them, most especially for Kim who has lost in love severally. I hope this is the dream marriage she hopes for. Check out more pictures below and oh yeah I will still bring more pictures later. CHECK OUT: Jay Z and Beyonce a No Show to Kimye Wedding? 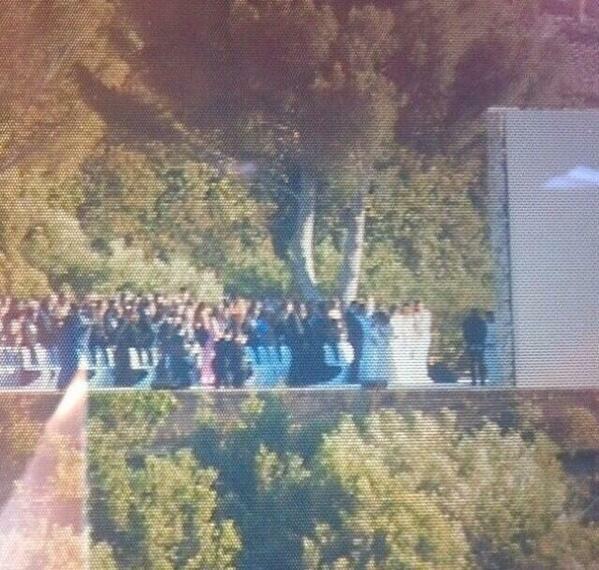 Next Kim and Kanye Wedding; JayZ and Beyonce Did Not Show Up?